Littlefield Foundation – Littlefield Physical Therapy Inc. 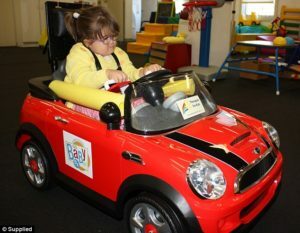 Early Mobility made possible through the use of Go Baby Go power operated cars! 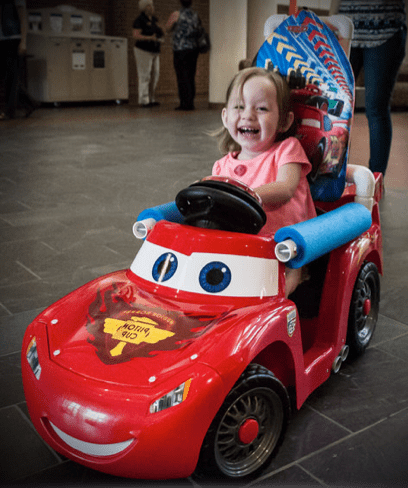 These cars allow kiddos with disabilities to explore their environment, interact with their peers and family, practice cause and effect, and even get into a little mischief like their typical peers! Our Go Baby Go Build event in September 2018 was a highlight for our community. Ten special needs families had the time of their life and we are looking forward to providing more opportunities like this in 2019!